Mock-up Based Test Automation allows for working on modules from the beginning of Project Development: QA engineers working on test modules while developers are working on an application. 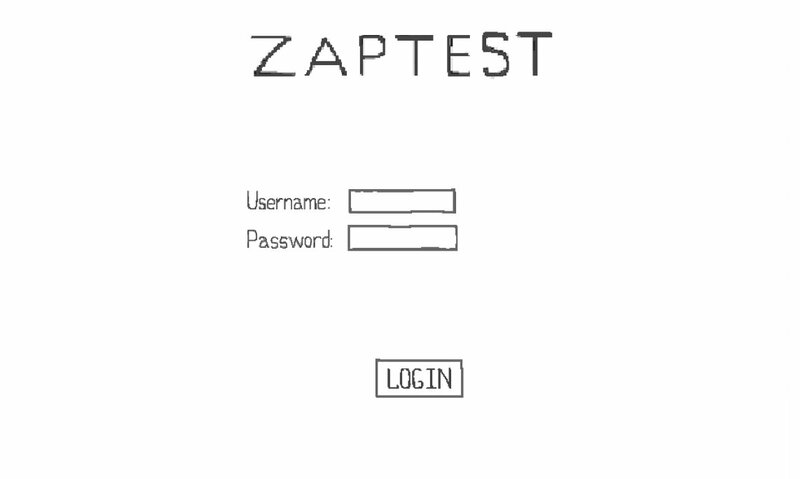 QA engineers create a ZAPTEST Module which is based only on mock-ups. Let's take a short tour. Start test development based only on Mock-Ups of the application: no wasting time or waiting for the first build. 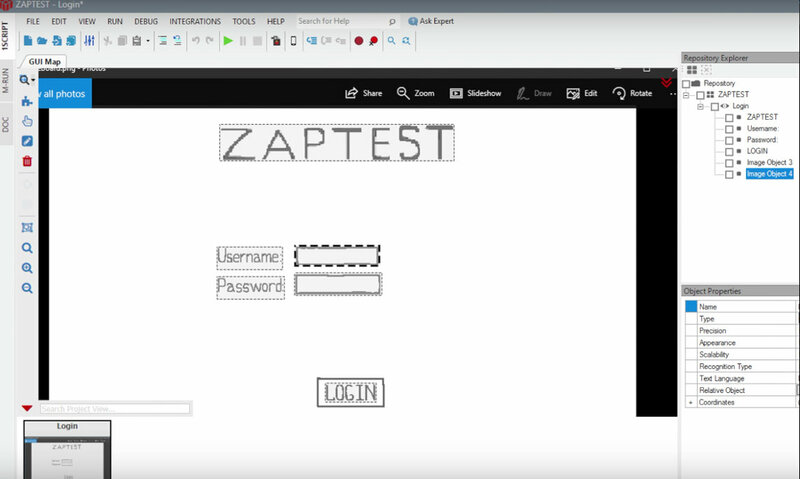 ZAPTEST uses OCR and Image Based types of objects: it's easy to develop test cases knowing the technical documentation and all logic of the application: just start by scanning mock-ups. Test module validates not only the UI interactions, but full business logic of the application. Test modules are ready by the first release of the application. 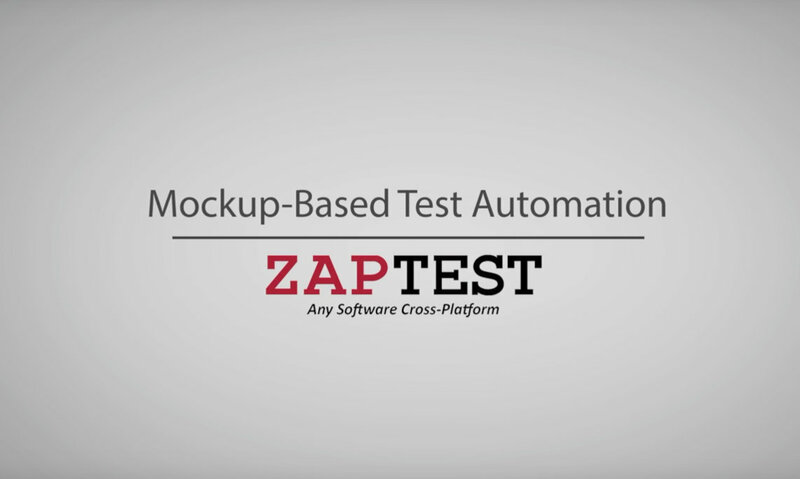 Easy to build test Module using mock-ups. Easy to generate test documentation.